Are you a Goodreads user? 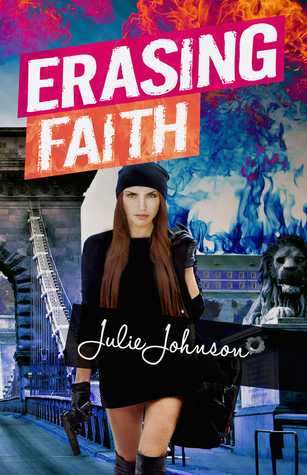 Enter to win a signed paperback copy of ERASING FAITH! Giveaway runs today through Christmas Day. Giveaway ends December 26, 2014.